It's no joke... You have only a FEW DAYS LEFT to file your taxes! Every year, the clock runs out on millions of taxpayers, and they seek a six-month extension to file their federal income tax return. This year likely will be the same. 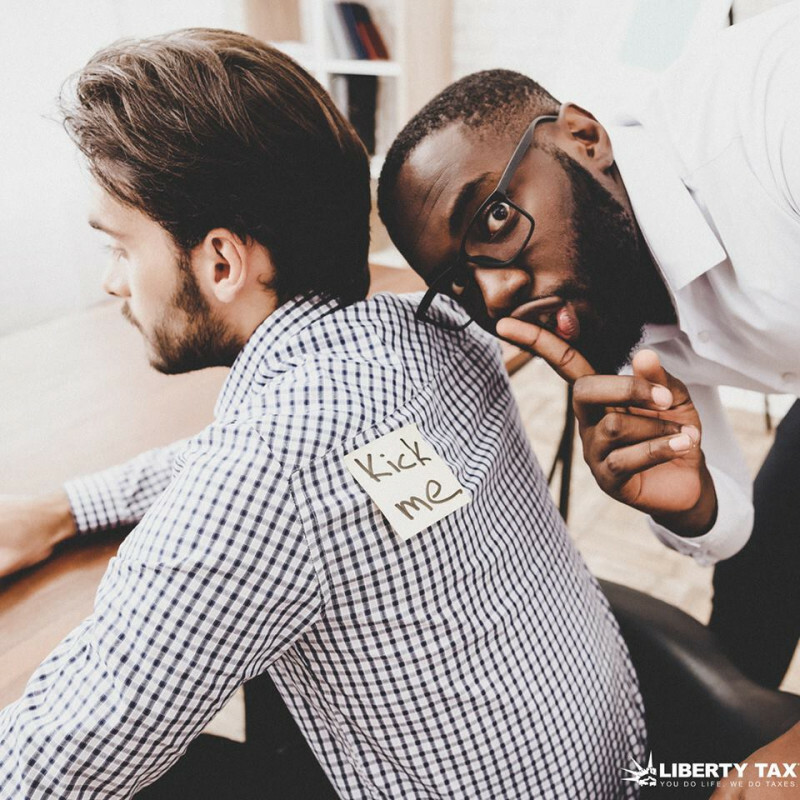 Liberty Tax reminds that an extension is a great tool for those who need extra time to file, but an extension to file is not an extension to pay. Taxpayers who owe taxes should pay by the April 15 filing deadline or they may incur penalties and interest. At participating Liberty Tax locations, tax will prepare and submit Form 4868, Application for Automatic Extension of Time to File. The extension gives taxpayers until Oct. 15 to file their taxes. By filing an extension, taxpayers will not be subject to a late filing penalty, unless they miss the October deadline. Taxpayers who owe should ask their tax preparer to estimate how much they owe. The taxpayer should then make payment by the April 15 filing deadline to avoid other penalties. Those who are unable to pay in full may consider IRS payment options, including an instalment agreement.